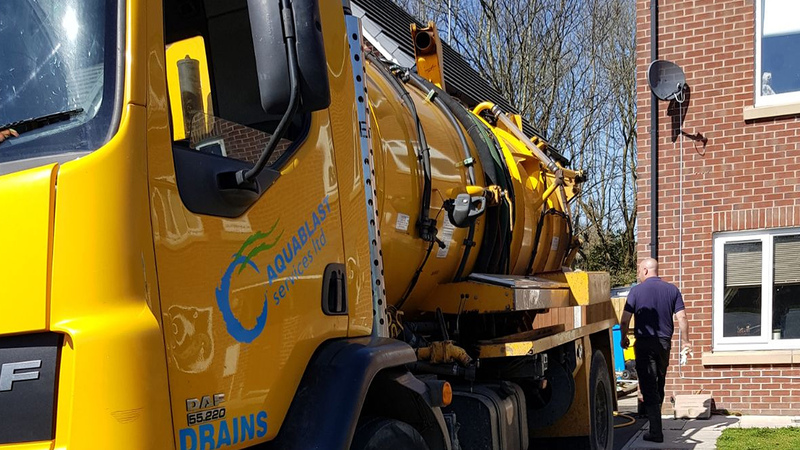 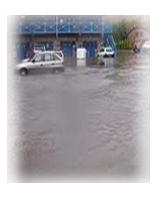 Aquablast Services Ltd has been established in Bury for over 20 years and has built up a broad customer base to which we offer a unique /specialist service in and around this industry. 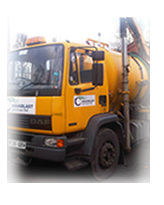 Our experienced and skilled team offer a reliable, quality service across the Northwest. 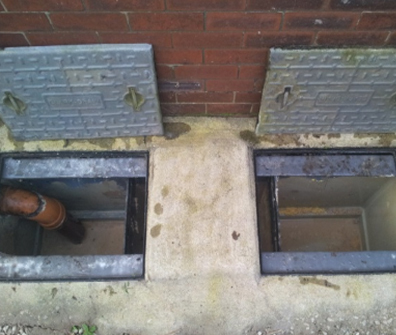 Try our popular Pre-Planned Maintenance (PPM) programmes to suit your needs and budget. 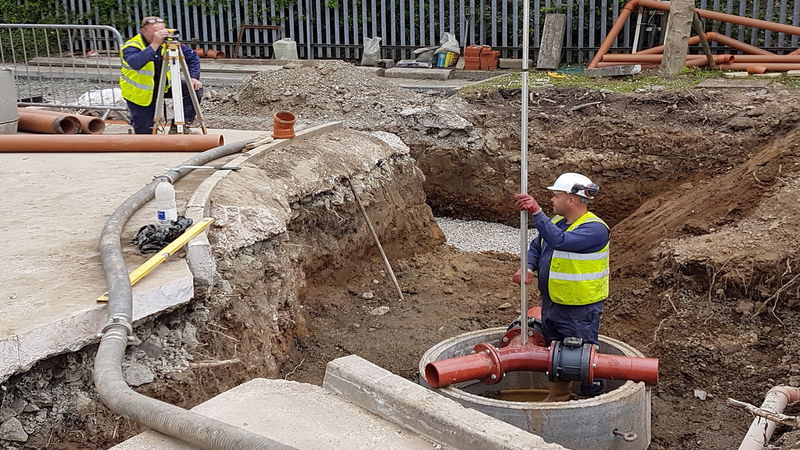 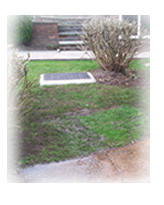 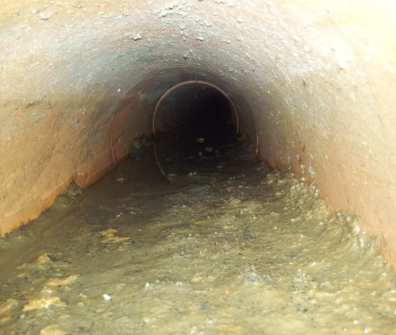 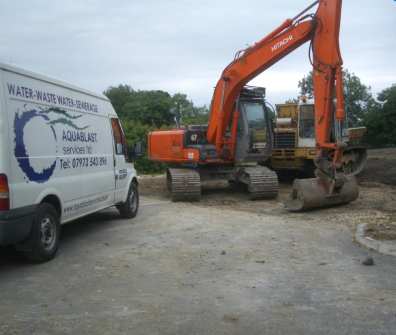 Call Aquablast Services Ltd for all problems with Bursts, Leaks, Blockages, Drains, Sink and Toilet Waste Pipes, Rain Water Pipes, Repairs, Septic Tanks and Sewage Treatment Plants. 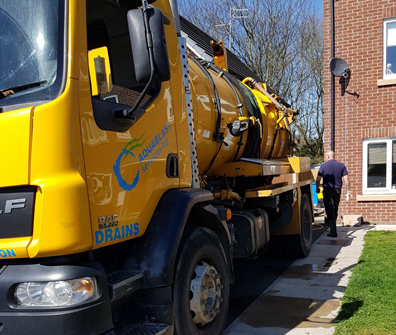 Aquablast Services Ltd offers an Emergency Response Service for all Flooding, Burst Pipes and Liquid Spillages such as Oil or Grease.